Find Martinsville, IN Foreclosures for sale. View Photos, Maps and MLS Data Now! You will not find a better deal in the area. MLS#21618973. Wynkoop Brokerage Firm, LLC. 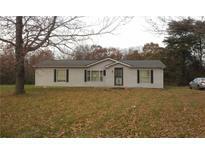 Terrific buy for over 6 acres and a spacious house. MLS#21612117. Dzierba Real Estate Services. 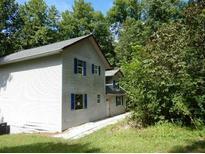 If you are a cash buyer or already approved for a rehab loan this may be the perfect summer project for you! MLS#21606864. Home Marketing Specialists.